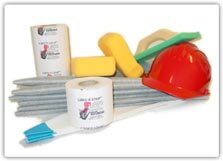 In the early 1990’s Westco Tools began as Westco Plastics Co. in Laguna, California manufacturing the SEAMless™ Blu-Tip and Black Vinyl Grout Bags. As other products were added to the line Westco Plastics became Westco Tools Co. In January of 1993 the company grew out of its Laguna warehouse and relocated to City of Industry. 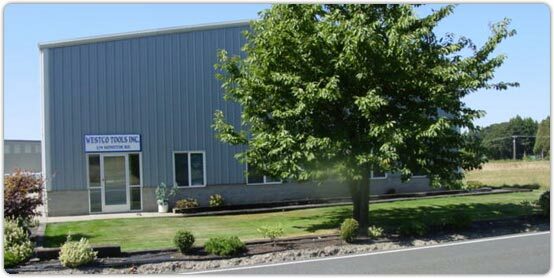 In 1995 Westco underwent a major move to the beautiful Pacific Northwest and temporarily relocated to a warehouse in Molalla, Oregon while awaiting the completion of their permanent home in Silverton, Oregon. Construction was completed in the fall of 1996 and by January of 1997 Westco Tools, Inc. moved into its current facility. Silverton, Oregon is a quaint town in a rural setting located about 20 miles east of Salem, Oregon’s capital. It is surrounded by the rolling hills and farmlands of the Willamette Valley where you can still find penny parking meters and roadside produce stands where payment is made on the honor system.